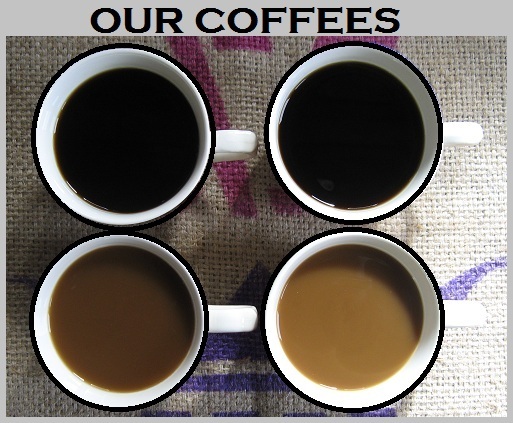 Our featured product this month is coffee from Lucy Jo’s Coffee Roasters! Coffee lovers will have a lot to love at the Glens Falls Food Co-Op, thanks to this micro-roastery offering single-origin coffees and their own unique blends. All are Certified Organic, with something for just about everyone. Brain Storm Blend – smooth, lower-acid medium dark roast that’s rich and creamy. 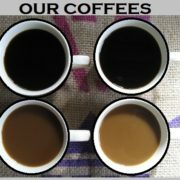 Water process decaf options include Happy Belly Decaf and Decadent Decaf, a smooth and creamy medium roast. There are three ways to get your Lucy Jo’s fix here at the Co-Op: bulk whole bean coffee, pre-ground bags, and now coffee by the cup. Buying to brew at home? Don’t forget your Battenkill half & half and bulk sugar. Grabbing a cup to go? Try a Dickinson’s Delights sandwich or one of our bakery items. 2017 Food and Farm Festival! Type in your email address and hit Enter. To provide healthy, fresh, and sustainable food and goods that are easily accessible to the community and support our local producers and economy through a member-owned cooperative. 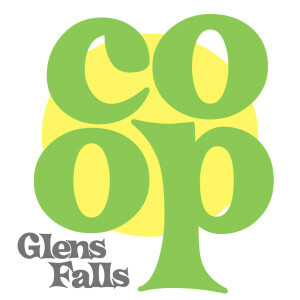 © Copyright 2015 Glens Falls Food Co-Op. 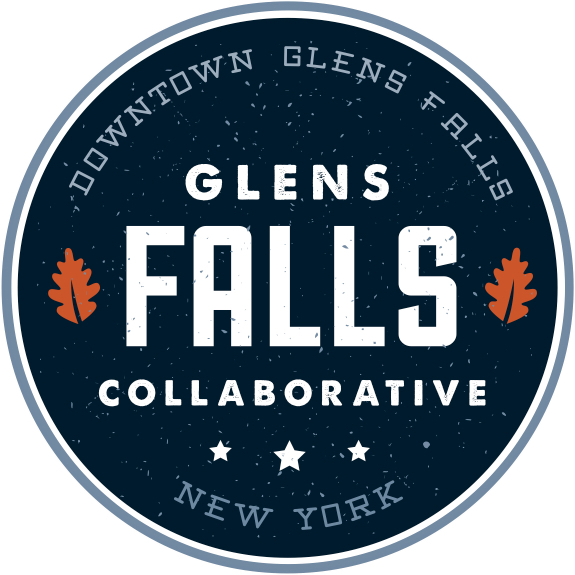 Glens Falls Website Design by Advokate.